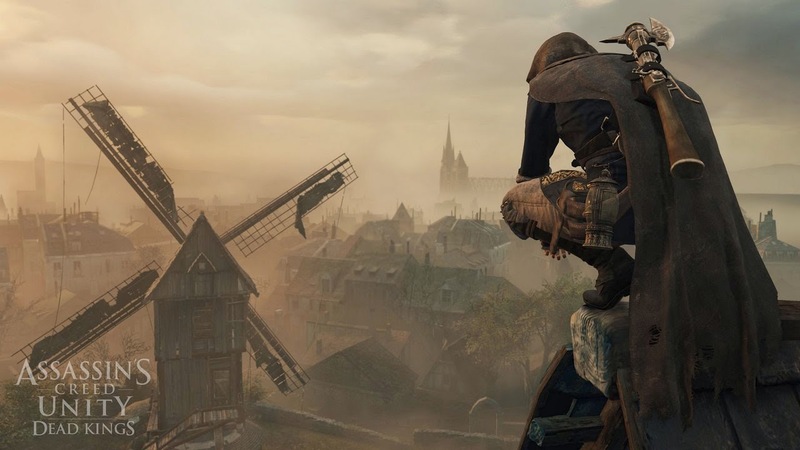 Following the events of Assassin’s Creed Unity, lead Arno to the ominous city of Saint Denis. Explore the troubled city’s narrow streets and its extensive underground universe – an ancient necropolis with an intricate network of catacombs and caves, final resting place of France’s illustrious kings and their secrets. Use Arno’s new lantern to advance in the dark, fend off creatures and solve ancestral puzzles; or put it out to stealthily explore the darkness and shadows of the catacombs. Battle the Raiders, an aggressive faction of enemies desecrating Saint Denis’ tombs under obscure motives. Fight these vicious new foes with the Guillotine Gun – a powerful weapon that allows Arno to unleash both long-range explosions and close-combat havoc. Meet old and new faces in a new storyline that will drive Arno to uncover the mysteries that lie down below beneath the Baslica of Saint Denis and help him find redemption. 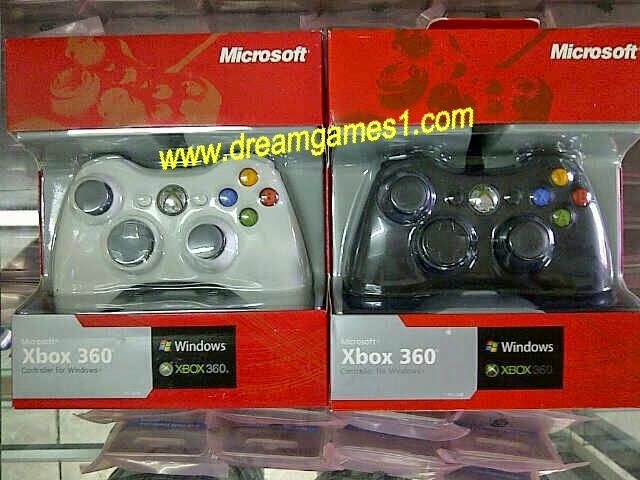 New weapons and equipment are also compatible with the main game. 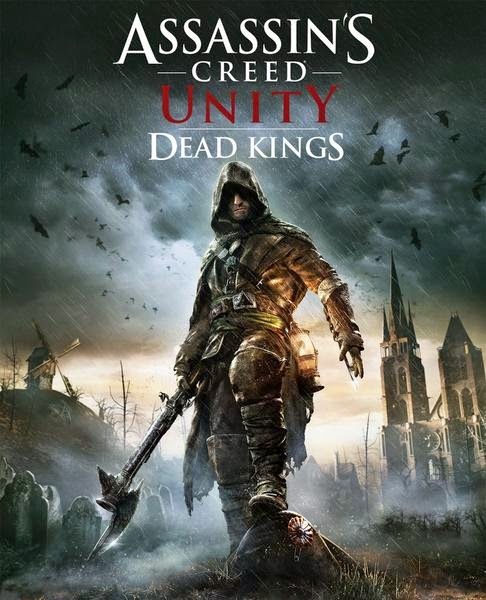 Journey from the bloody streets of revolutionary Paris to the troubled city of Saint Denis in Assassin’s Creed Unity — Dead Kings, the first major story campaign DLC that takes place after the events of Unity. 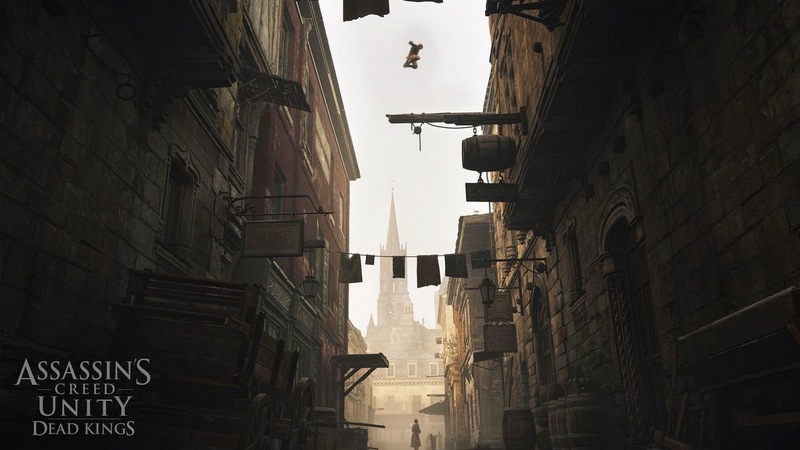 Arno leaves Paris seeking isolation and finds himself wrapped up in the mysteries surrounding Saint Denis. 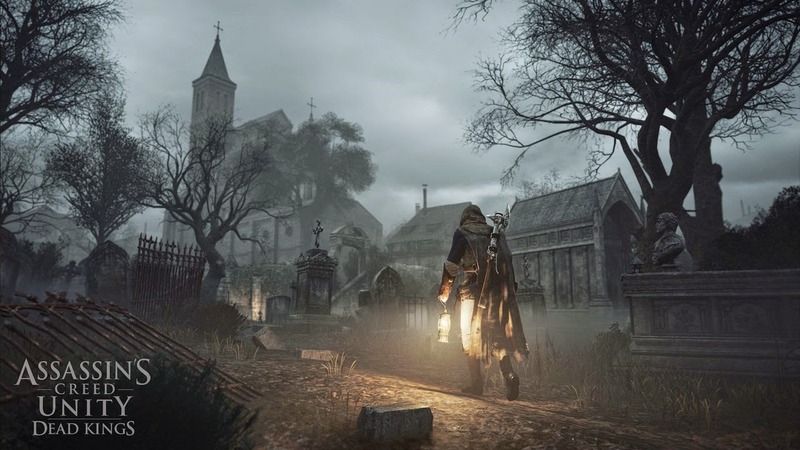 Explore the city’s extensive underground with Arno’s lantern. Beware the animals wandering in the darkness. Arm yourself with Arno’s explosive new Guillotine Gun and take on the secretive Raider faction that’s desecrating the catacombs. 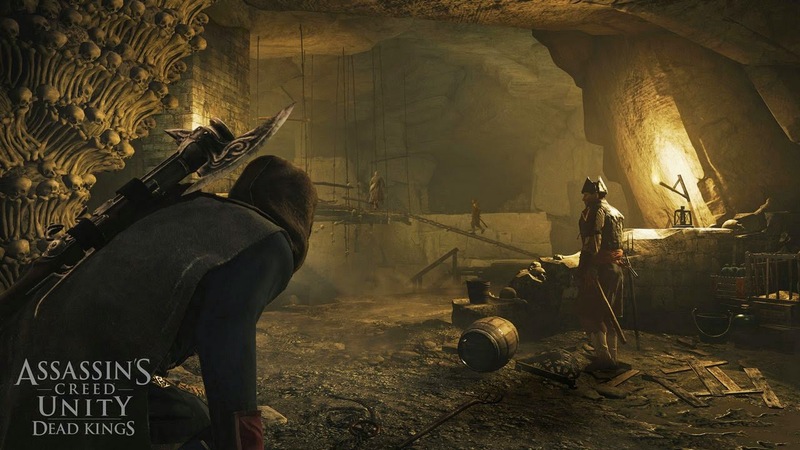 Discover new side missions (in addition to the main DLC story content) and solve puzzles in the depths of the catacombs.